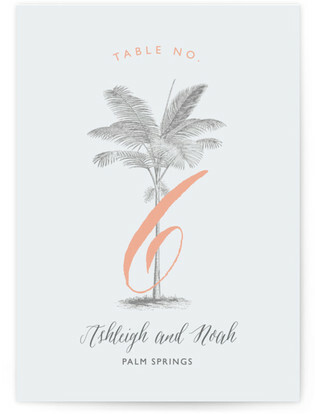 Having a destination wedding?? 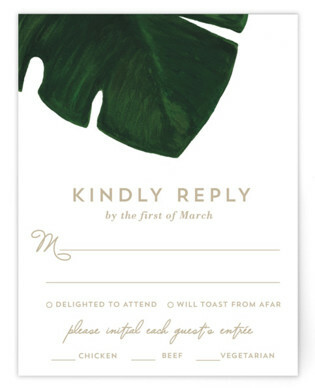 Check out this super cute invitation suite from Minted. I wish I was going away somewhere warm, it is starting to get cool here. I love fall but man I really miss the hot weather already. 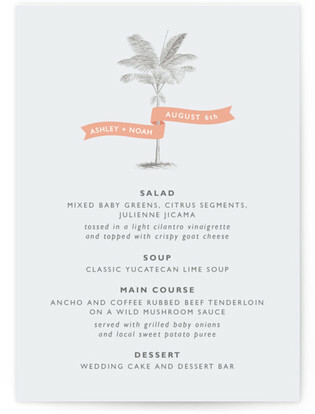 For further information click on your favorite below and get more information and other options from Minted. 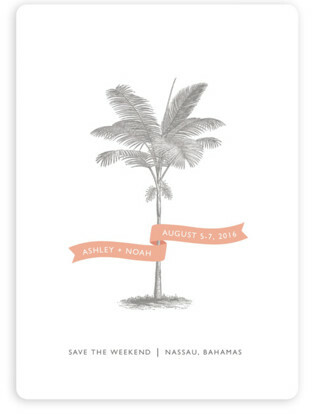 Being a minted affiliate they may compensate me for your cute invitation purchase. Don’t worry it doesn’t cost you anything. 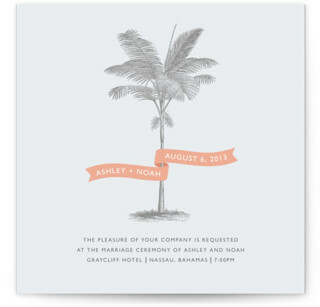 So enjoy and good luck planning your beautiful destination wedding.